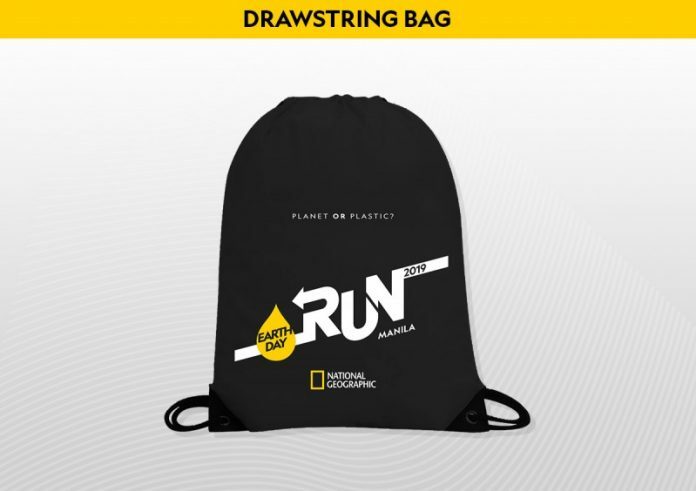 Earth Day Run 2019 is coming to the Philippines this April as National Geographic continues its campaign to reduce the usage of single-use plastics. The NatGeo Earth Day Run will take place on April 14, 2019 at The SM Mall of Asia Open Grounds. 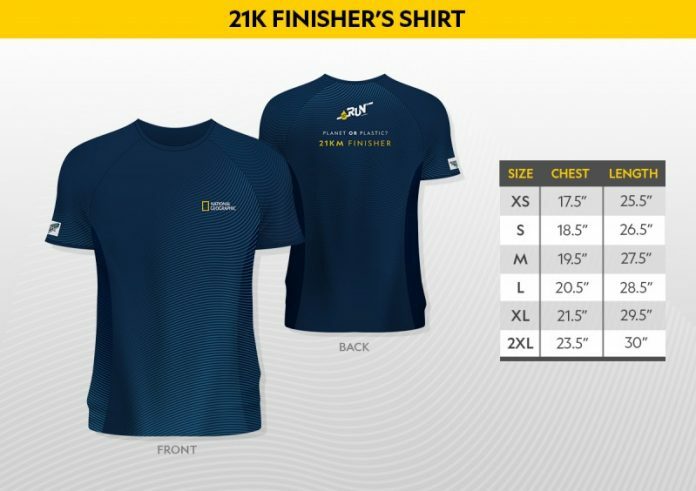 On its 10th year, National Geographic will push forward its commitment to the environment by celebrating Earth Day with its yearly Earth Day Run. 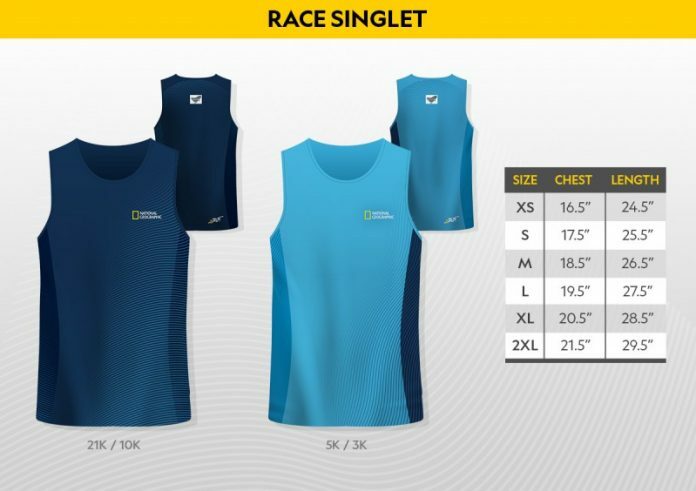 This year’s run will be in the theme of Planet or Plastic? 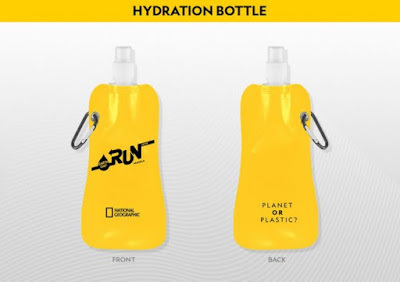 – a multiyear initiative of National Geographic, aimed at raising awareness of plastic pollution and reducing the amount of single-use plastic that enters in the world’s oceans. Co-Presented by Immunomax, this year marks the 10th year of Earth Day Run in the Philippines and is expected to attract 15,000 running enthusiasts with the following race categories : 3K, 5K, 10K, 21K, and the newest addition -- the 500M (Dog Category). 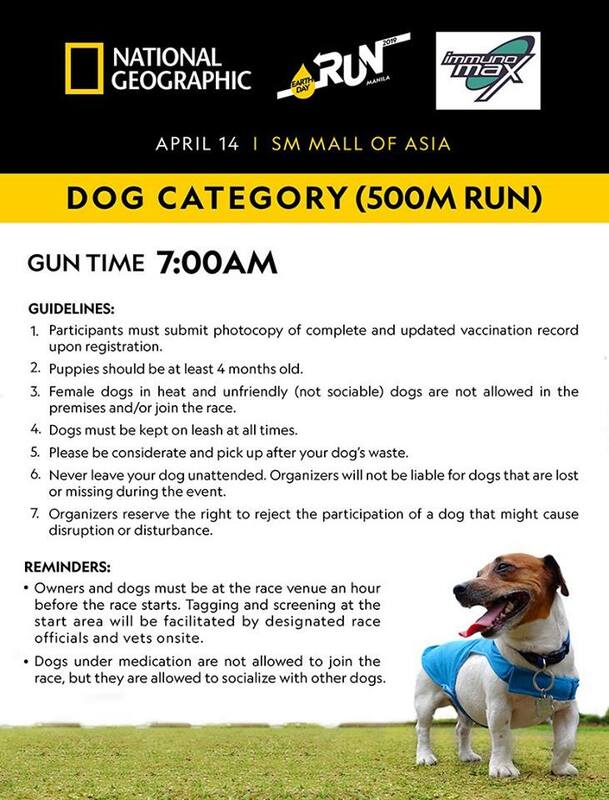 “We are proud of how Earth Day Run has played a vital role in bringing awareness to environmental issues in the country. Now on our 10th year, we are excited to once again share everyone’s passion in caring for one’s self and the environment as we run together for the planet. With this year’s theme Planet or Plastic, we aim to raise awareness on the effects of single-use plastic and how important it is to take action today. It is our goal to make Earth Day Run a change driver with how people live their lives. By being more conscious of our actions and the footprint we leave behind, we re-commit and strengthen our promise to help and protect our planet,” said Charo Espedido, Director and Head of Marketing of FOX Networks Group Philippines. 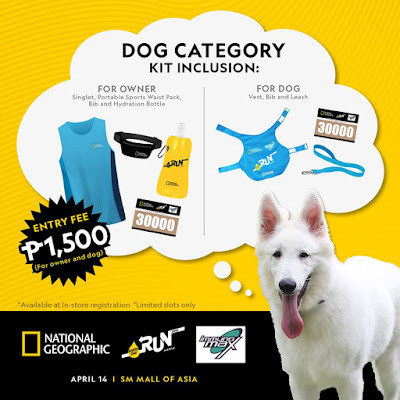 Everyone in the Philippines can get involved in National Geographic’s Earth Day run by visiting www.natgeoearthdayrun.com for more information and to sign up. National Geographic’s Earth Day Run 2019 will be a powerful platform to share the Planet or Plastic? campaign with even more people. 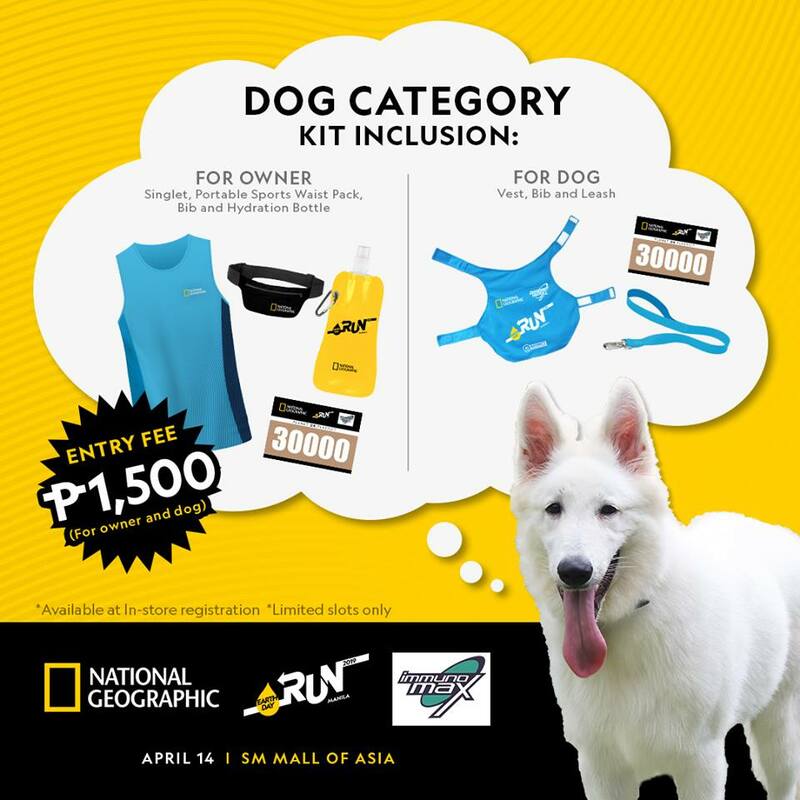 Runners and event-goers at this year’s Earth Day activities in the Philippines will be encouraged to take the official Planet or Plastic? pledge to reduce their use of single-use plastic. 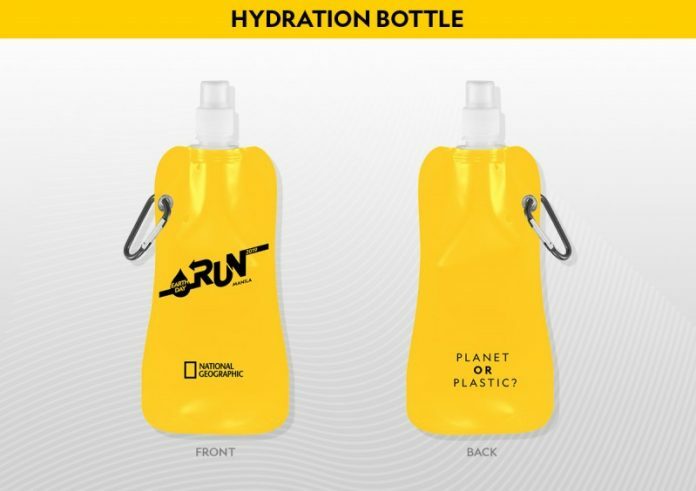 No single-use plastics will be allowed at the event, as all runners are encouraged to use the reusable water bottles that will come with every race kit. Each year 9 million tons of plastic waste ends up in the ocean, and Asia is responsible for more plastic waste leakage than the rest of the world combined. Some estimates suggest this plastic could remain in marine environments for 450 years or longer, and the problem is only getting worse. Addressing a challenge of this magnitude requires an unprecedented approach – leading National Geographic to launch its Planet or Plastic? global commitment to tackle this pressing problem. 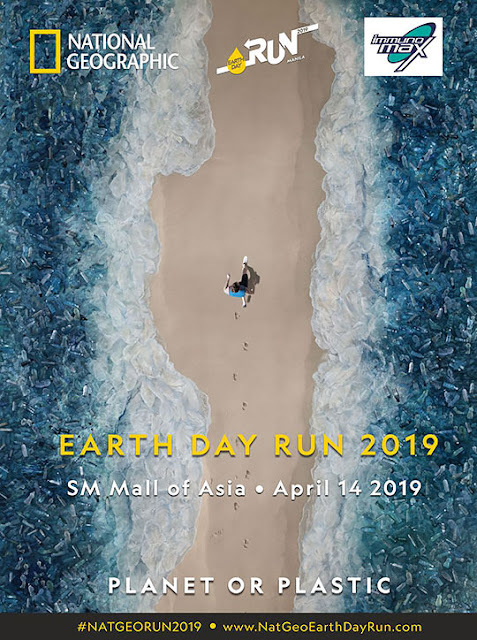 People in the Philippines can get involved by joining the Earth Day Run in April 2019 and taking the Planet or Plastic? pledge – a commitment to reduce your use of single-use plastic. By taking the pledge, individuals will become part of a global community working together to stem the tide of single-use plastic polluting the ocean and will continue to receive information and tips to help them in their efforts. The pledge is particularly important in Asia, where just five countries are the source of 55-60% of the plastic that ends up in the world’s oceans, according to Ocean Conservancy. The ultimate goal of the Planet or Plastic? campaign is to prevent 1 billion plastic items from reaching the ocean. Doing so will not only benefit the thousands to potentially millions of marine animals that become entangled in, suffocated by, or ingest plastic each year, but will also contribute to the overall health of the planet’s marine ecosystems and all who rely upon them. 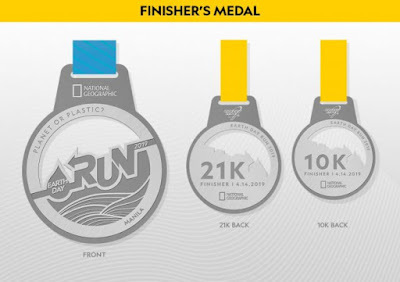 Apart from the Earth Day Run and the pledge, the Planet or Plastic? 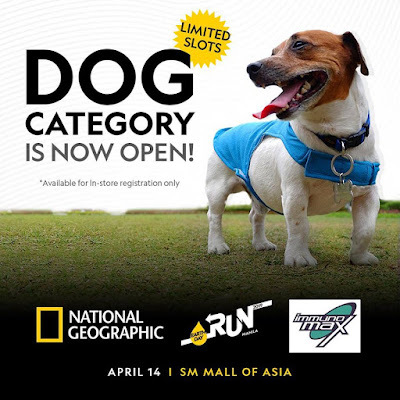 campaign comprises a number of actions leveraging the power of National Geographic’s media portfolio and expansive network. The organization-wide effort – being executed across multiple platforms in the months and years to come – will include major research and scientific initiatives; consumer education and engagement; updated internal corporate sustainability commitments; and innovative partnerships with like-minded corporations and non-governmental organizations (NGOs) from all over the world. 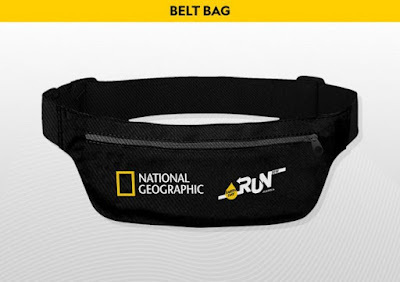 To get involved with Earth Day Run 2019, visit www.natgeoearthdayrun.com. You can also head to natgeo.com/plasticpledge to learn more about the Planet or Plastic? campaign and take your pledge to choose the planet.